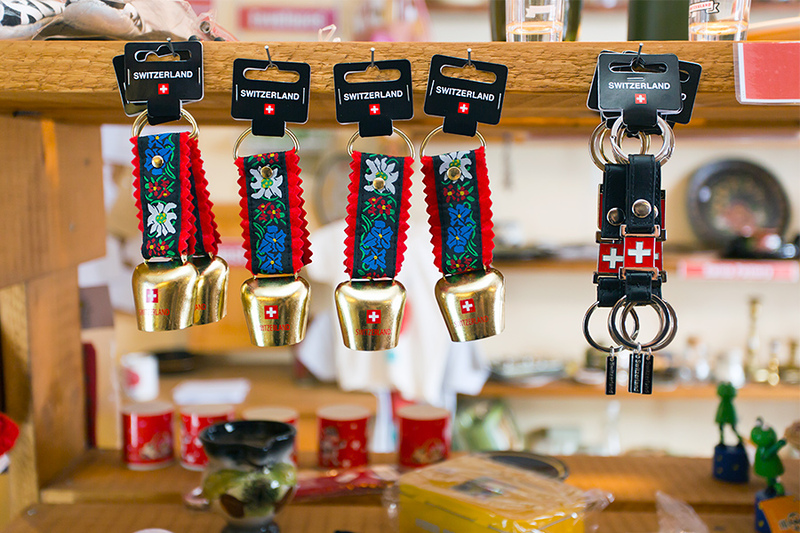 Buy your hiking supplies and souvenirs in our Honesty Shop. Our Honesty Shop is Europe’s first village store which depends entirely on trust and honesty. Experience the concept of honesty in our unique shop. Inspired by Gimmelwald’s traditional values, we bring trust back to our customers. There are no shop assistants, no cameras and no supervisors in our shop. and feel good about yourself. We offer local crafts, souvenirs, food and drinks.